There are various ways where you can activate a FingerTec terminal in TCMS V2 and one of them is via communication ports by using the two serial connections compatible with the software, RS232 and RS485. The user can set up to 20 communication ports in TCMS V2 and to connect the FingerTec terminals to the software, they must select the appropriate communication port to ensure a successful connection. 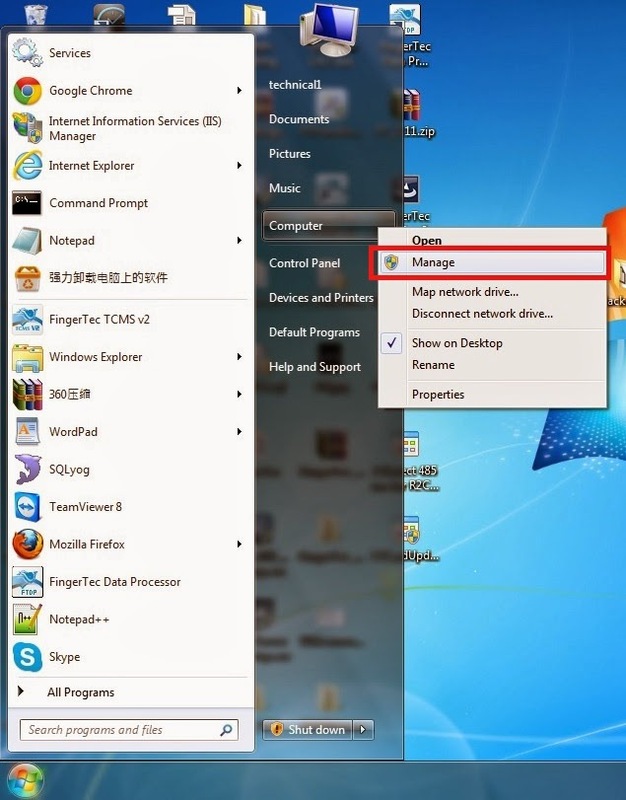 In order to determine if the connection is successful, click the Start button > Right click on Computer > Select Manage. 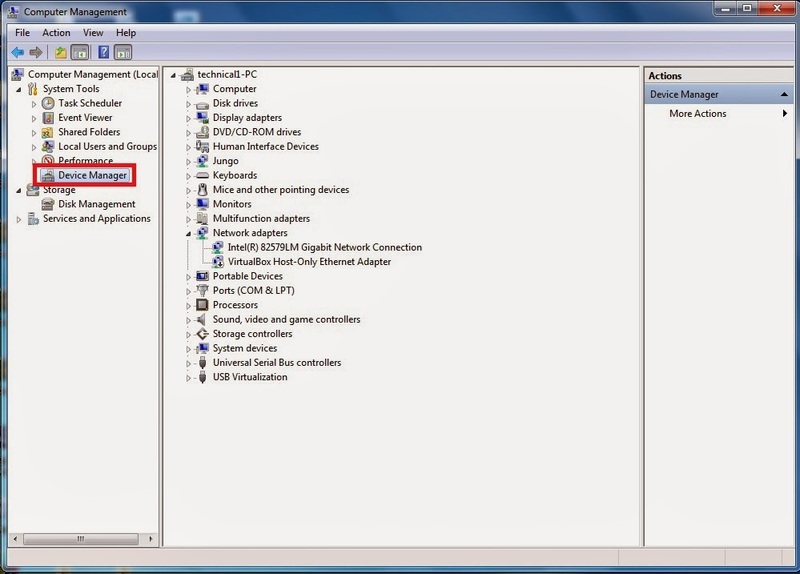 On the left side of the window, select Device Manager. Go to Ports (COM & LPT) and click on the expand arrow icon to display the available ports. The communication port number is located in brackets beside Communication Port. 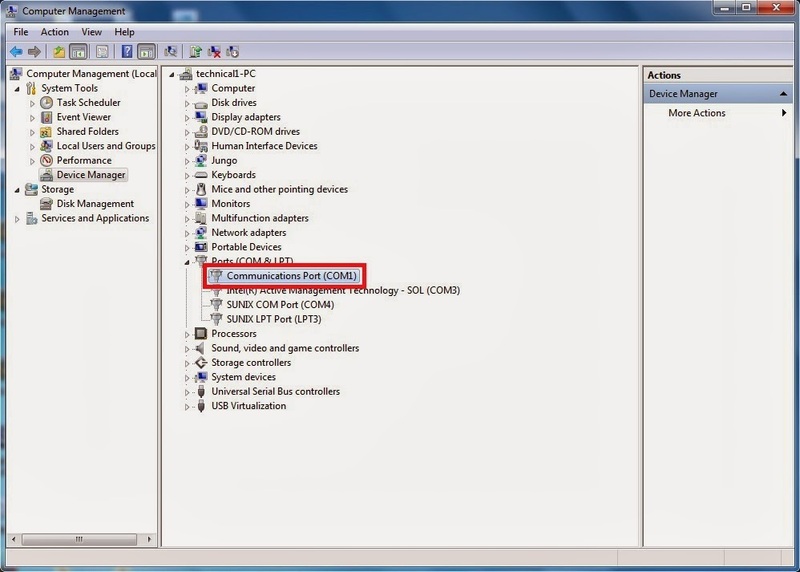 For the connection to be successful in TCMS V2, the user must set the same communication port number that is used in the PC's Device Manager. After configuring and activating the setting, the terminal will be connected to the software. 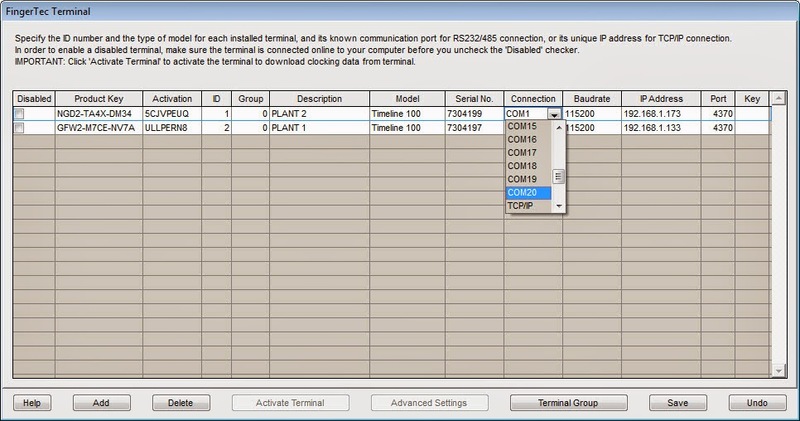 Determining a successful connection between your FingerTec terminals to TCMS V2 via communication ports is a simple process through this guide. It is just another way for us to make things easy for you based on your requirements.